Expand your faith as you connect to the holiest sites of the Bible on our Holy Land Jerusalem and Massada Tour. 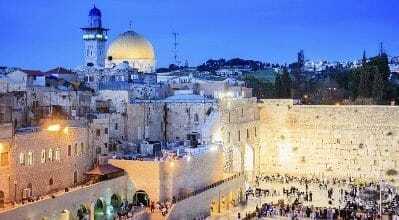 Discover the best of Jerusalem and Masada on this epic three-day Biblical tour. 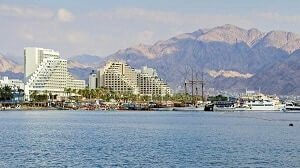 Enjoy panoramic views of Jerusalem and breath-taking sites of the Dead Sea on top of Masada. 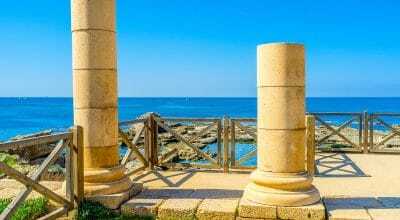 On this Christian Holy Land Tour you will not only explore the ancient Biblical city of Jerusalem you will also travel to Bethlehem and the place of Jesus’ birth. 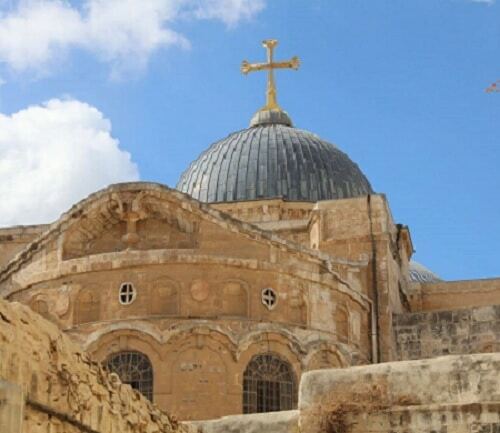 Enjoy the magic of Jesus’ journey down the Via Dolorosa, Church of the Holy Sepulchre, and exquisite Garden Tomb. Proceed to *Bethlehem, birthplace of Jesus; visit Shepherds’ field; walk through Manger Square to visit the remarkable Church of Nativity. Return to Jerusalem. Continue to the Dead Sea, the lowest point on earth; enjoy the opportunity to float in the unsinkable water and cover yourself with the mineral rich mud, believed to have therapeutic effects.